As demonstrated by an investigation, smokers are probably going to vanish in thirty years' time. A study suggests that if the dropping rate in smoking sustains, 7.4 million cigarette consumers in the UK will shrink in 30 years. 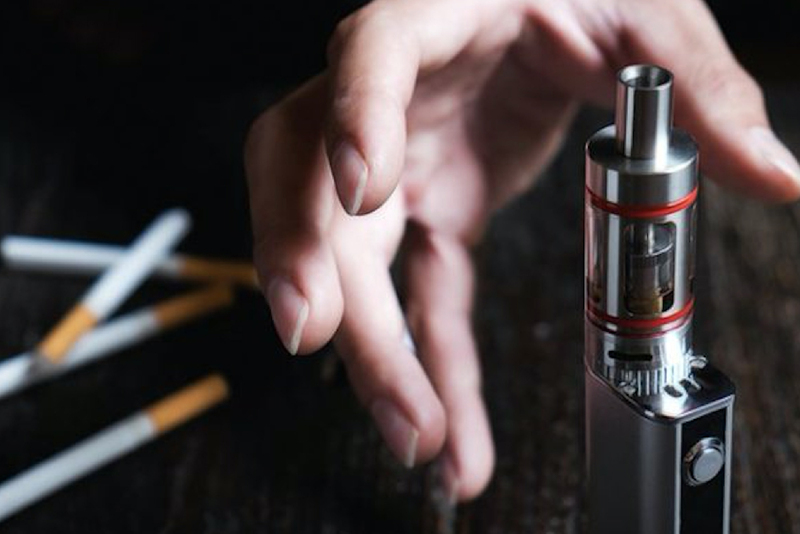 A new study proposes that giving up smoking is relatively easier if smokers use e-cigarettes rather than any other nicotine alternative or nicotine gums, for that matter. 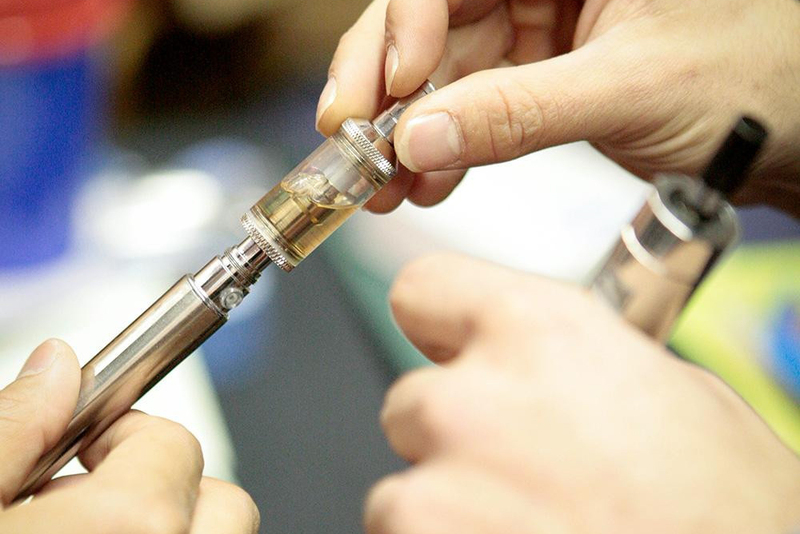 There’s an inaccurate belief of smokers in the UK which claims that vaping is as destructive as smoking or don't have the idea about the fact that vaping is less dangerous, suggests an investigation. An ongoing report has demonstrated outcomes that may be a reminder for a great deal of hard smokers. The report prompted the conviction that 'Vaping' has extended the amount of quit efforts made by hard smokers. A study led by the Washington University School of Medicine in St. Louis put this out in open that smokers who use e-cigarettes are expected to withdraw from smoking. 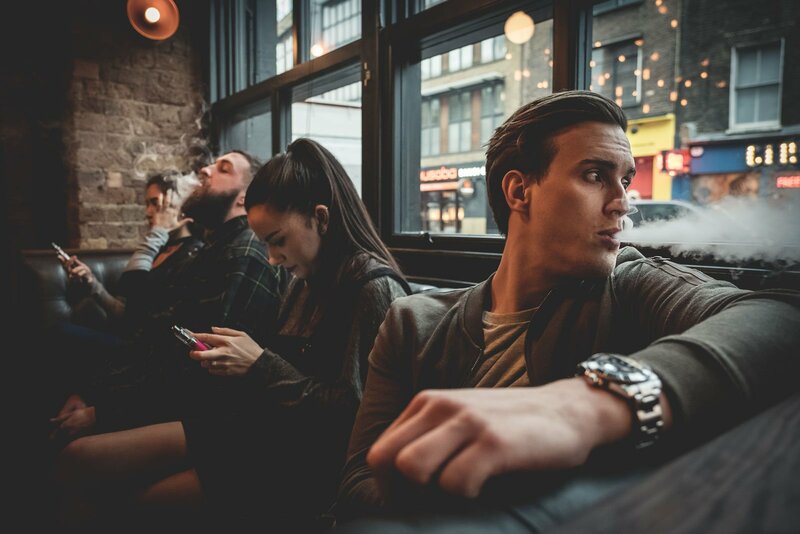 There is a trend that is ongoing amongst young adults and the millennial population, the trend of vaping. 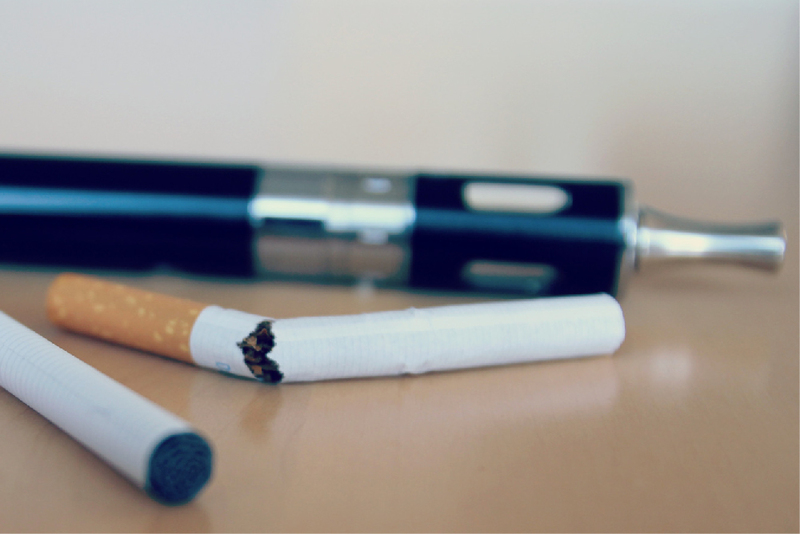 Do you think it’s a gateway toward cigarettes or a roadblock for a cigarette addiction? 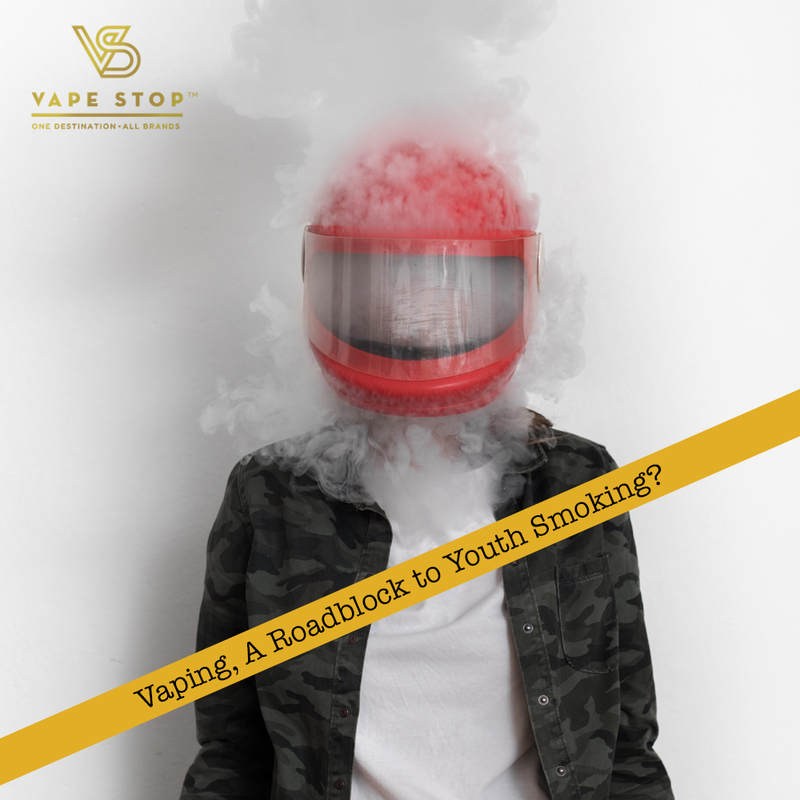 Well, according to recent findings, e-cigarettes and vaping devices have reduced the likelihood of young adults smoking cigarettes; thus, serving as a true roadblock. 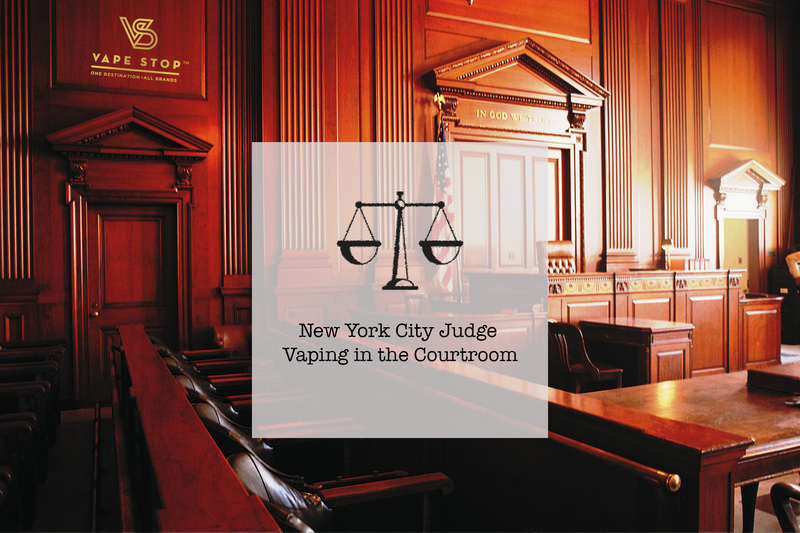 A New York City judge presiding over a murder trial is facing some criticism after being spotted sneaking hits from vape device. 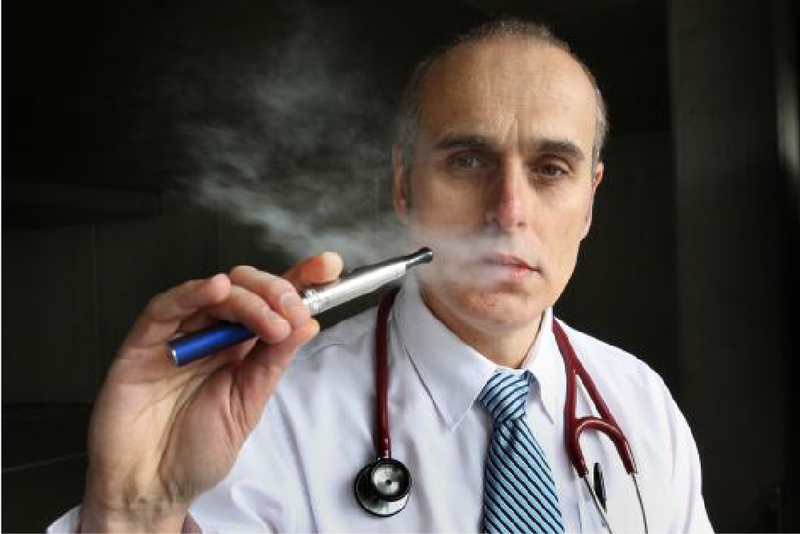 The government’s public health body in the UK has urged officials to start selling vape products at hospital shops, they feel that vaping needs to be encouraged as a way for people to quit tobacco. 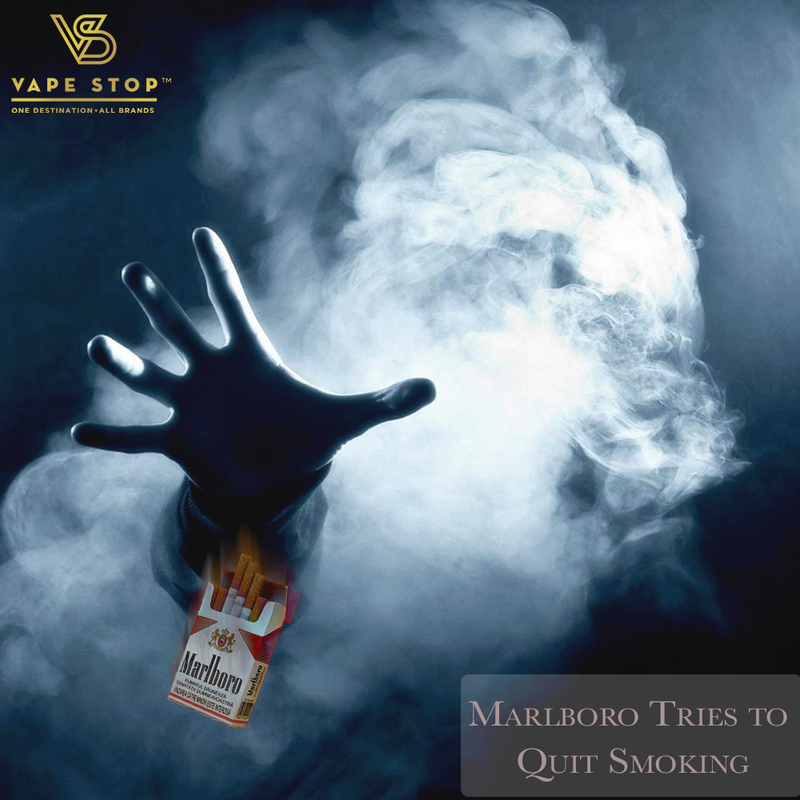 The makers of Marlboro cigarettes, Philip Morris International (PMI), has announced that the company will stop manufacturing their cigarettes and replace them with e-cigarettes or vapes. There have always been instances wherein a tobacco smoker who has come to realise the negative impacts of smoking and has wanted to quit. But the lack of an alternative made the task next to impossible. This was, however, in the past; with the advent of Vapes, the smoking industry has been taken by storm. You must’ve seen the vape clouds hanging around, looking like a fresh breath from the lingering, stinky tobacco smoke. 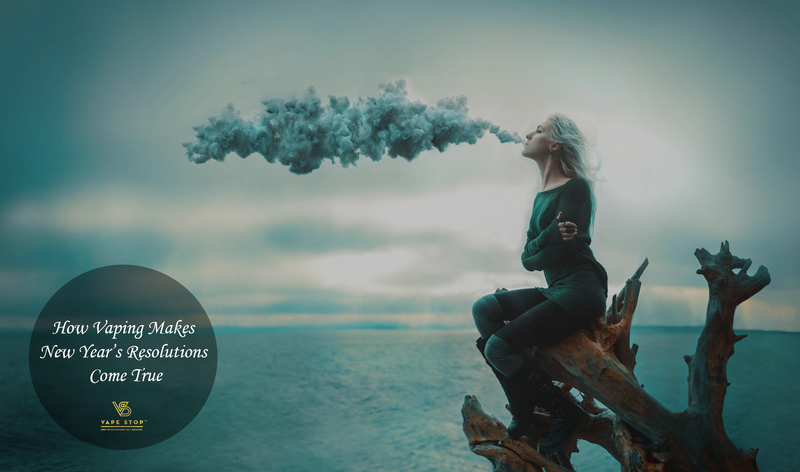 While everyone knows the positives about vaping and its life-saving and affirming potential, here are 4 more reasons why vaping kicks tobacco smoking out of the water. 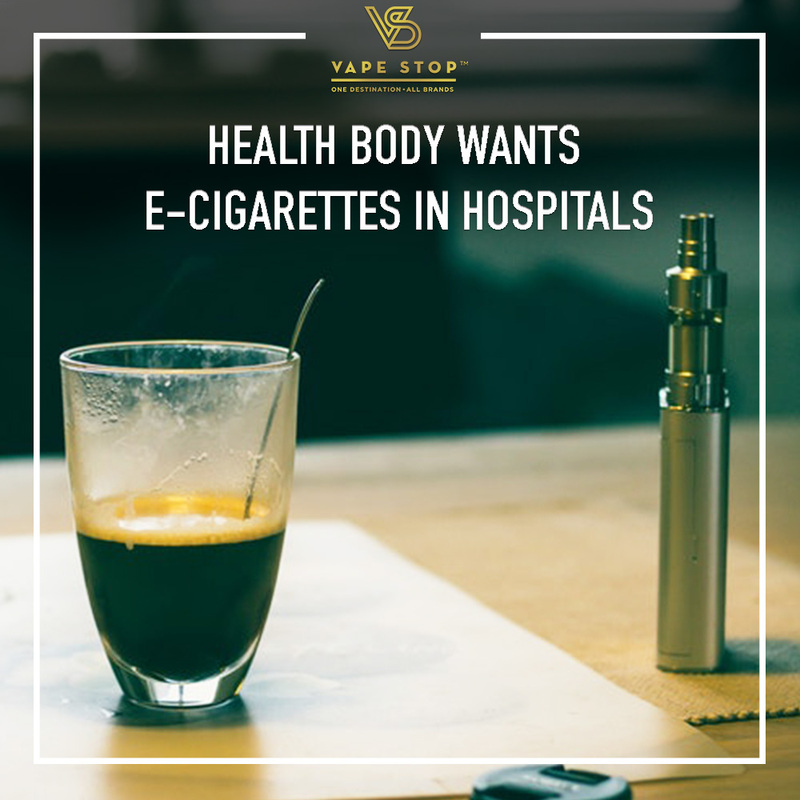 It has been long overdue, but the populace and governments are slowly, yet steadily realising the potentially life-saving elements of Vaping. 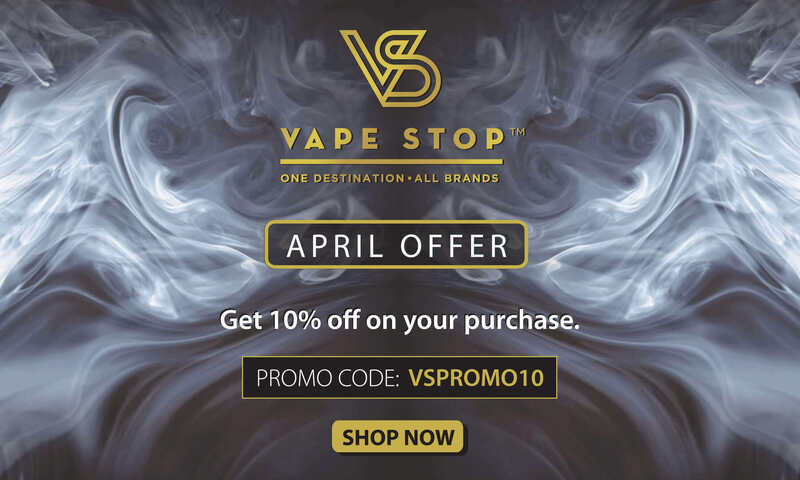 After the UK recently making their pro-vaping stance evident, New Zealand has joined the ranks. We are all very well aware of the plethora of ill effects that tobacco smoking has, on a human body and also on the environment. 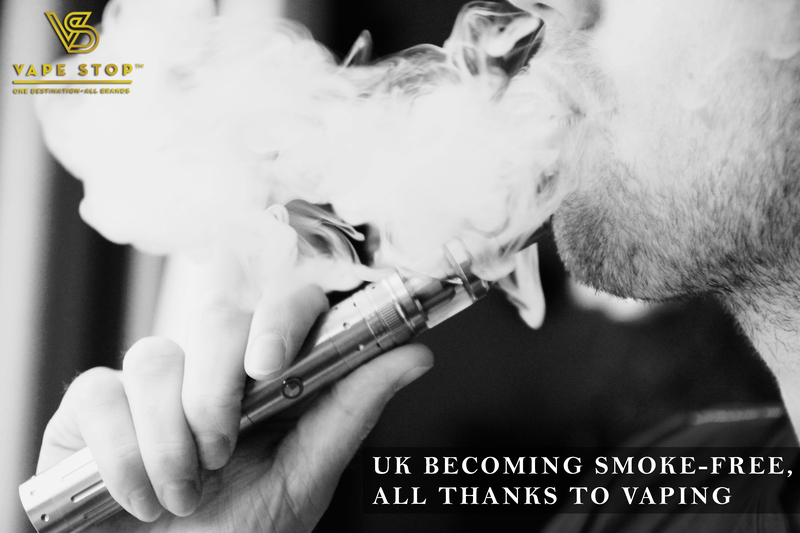 However, the government of the United Kingdom have been swift to act and have made the migration from tobacco cigarettes to the much-safer vaping seem almost seamless. There are many Vapers who were ecstatic with the release of A Billion Lives, a documentary based on Vapers and the effects of Vaping. 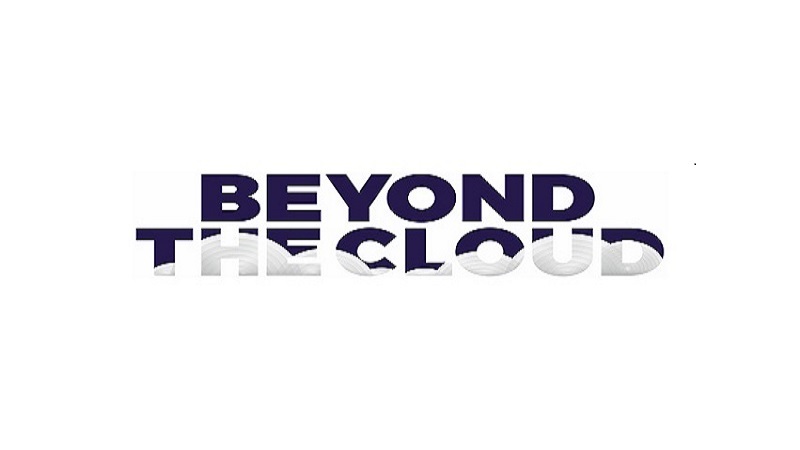 If you’ve been holding your breath for another vape related movie, well, there’s good news, you can watch another documentary based on Vaping right now! The first Vape Expo is being held in the country on 9th & 10th September, 2017, at India Exposition Mart, Greater Noida. We have put together a list of 5 reasons why your brand needs to take part in this one-of-a-kind event this year. Sometimes, significant things are always overlooked. An often overlooked aspect of vaping is how you vape. More specifically, how your mouth interacts with the vapour from your device while it is being inhaled. 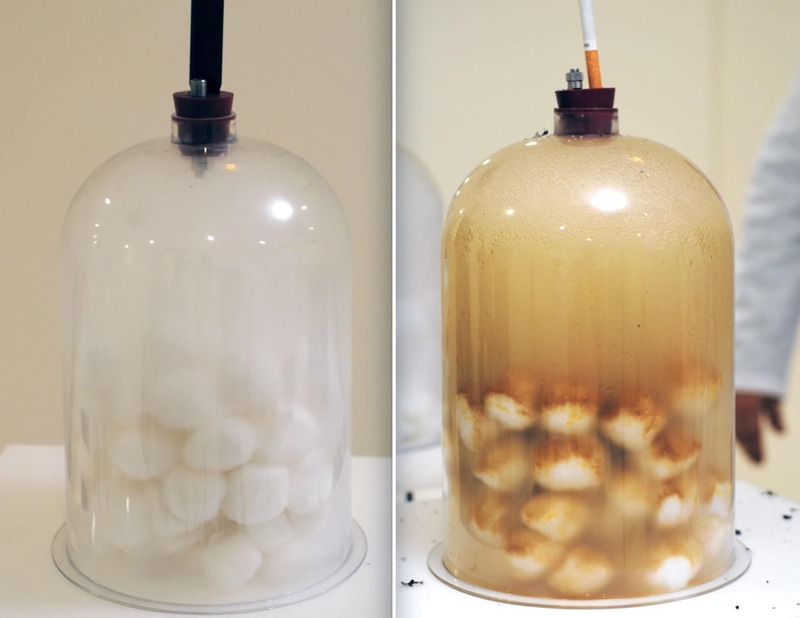 Many don’t really care, but a little bit of information may go on to significantly improve your vaping experience. The two main methods are the Mouth to Lung Inhale or the Direct Lung Inhale. Over ten lakh Indians die every year because of regular smoking, making it the the fourth leading cause that causes death when it comes to non-communicable diseases in the country. Concern has been raised by a group of experts over moves to prohibit the use and circulation of e-cigarettes, suggesting that prohibition of such products would harm millions of people globally. 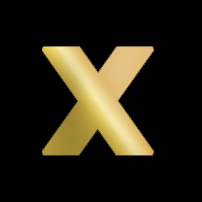 These experts included Julian Morris of Reason Foundation, Konstantinos Farsalinos, Riccardo Polosa and Christopher Russell. 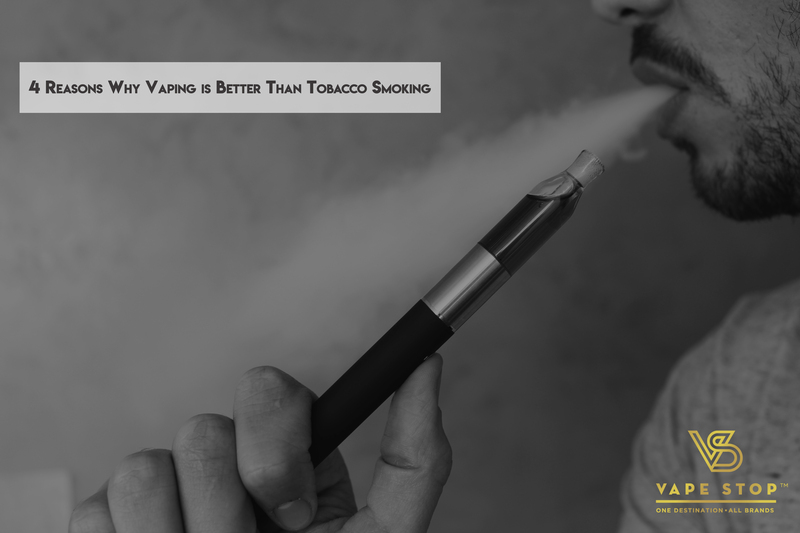 According a new study, survey results have found out that individuals who have successfully switched to vaping are prone to fewer respiratory health infections. 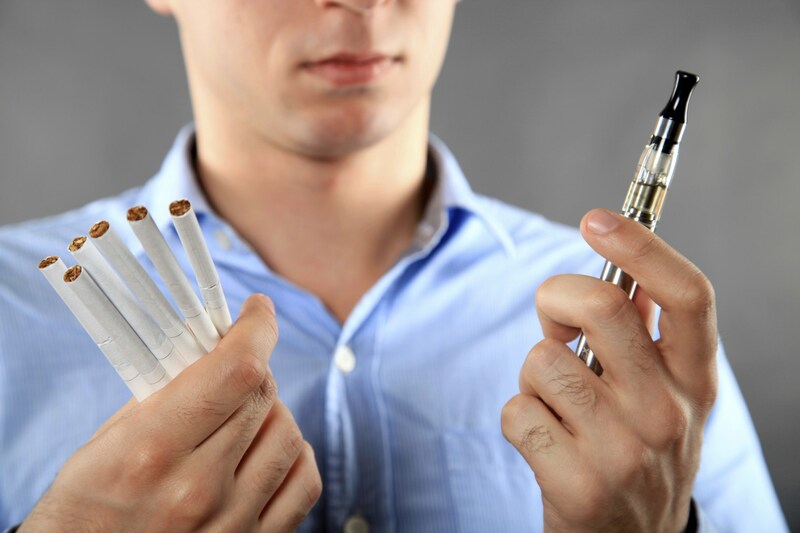 An e-survey was conducted which took responses from over 941 respondents and assessed the subjective changes in respiratory systems that occurred when regular smokers switched to vaping in the last two months. 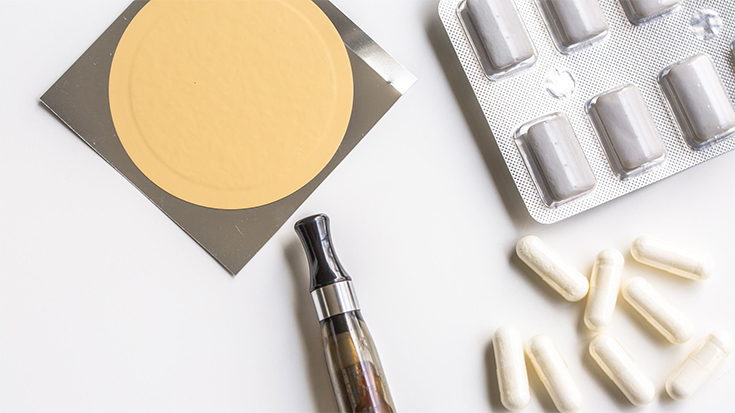 An independent expert review that has been published by an organ of the UK government, the Public Health England Department (PHE) has concluded that e-cigarettes are less harmful than conventional ones. Moreover, the scope by which they are less harmful is also great, ranging up to 95%. Moreover, they also have the potential to help regular smokers quit smoking.